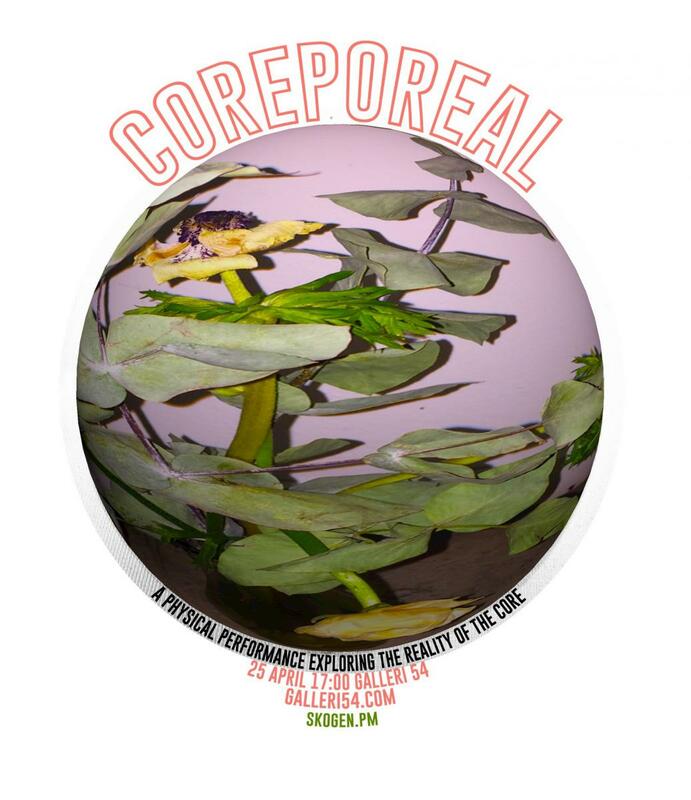 A physical performance exploring the reality of the core. The work is based on an ongoing research now conducted in the MFA Contemporary Performative Arts and at SKOGEN. ”I am working on an ongoing research in which art and science are being cross-linked. My current focus is a deep commencing on the mechanics and motives of movement to observe one body in its environment. The purpose of this research is to strive for a fulfilling way of living. How do I get happy? What is happiness? How do I live a satisfying life? What does that mean, satisfactory? These questions are to be answered by perceiving the behavior of a body in its time and space."